Situated on the edge of the South Gloucestershire village of Tortworth, surrounded by a curtain of woodland and positioned next to a serene lake, you will find an alluring Victorian manor house. Besides the Grade II*-listed mansion itself, the Tortworth estate actually contains a number of separately listed items, such as landscaped gardens and a magnificent Orangery. 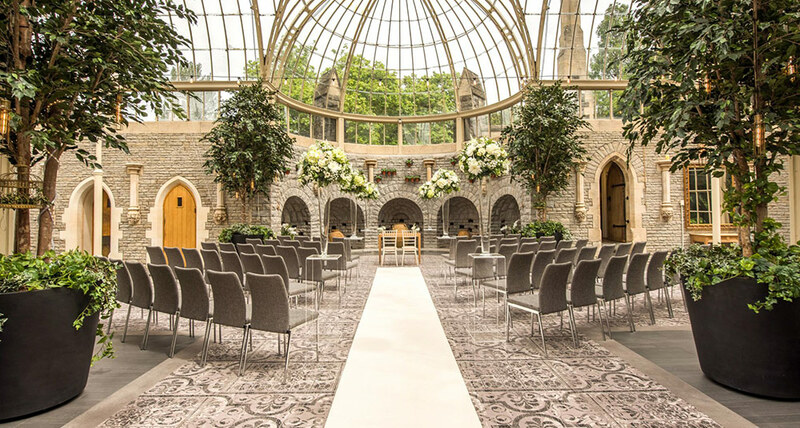 With 30 acres of private parkland to explore, an arboretum of protected and endangered trees and a convenient location just four minutes from junction 17 of the M5, the setting of Tortworth Court as a wedding venue is indeed hard to beat. The estate of Tortworth has been home to many eminent Dukes, Lords, Knights and Barons over its hundreds of years of history. Records begin as far back as the reign of Edward I (The Hammer of the Scots) in the late 13th century, when the manor was owned by Sir Nicholas Kingston. After changing hands a number of times, the manor was occupied by the Ducie family for over 300 years, before the current mansion was constructed in 1849. The fascinating edifice was designed and wrought in the Gothic Tudor style coming into fashion at the time, and following a number of additions and restorations, today resembles something between a substantial country manor house and a castle - thoroughly beautiful both inside and out. This intricate and fascinating space is the 'talk of the town', and arguably one of the principal selling features of the house. 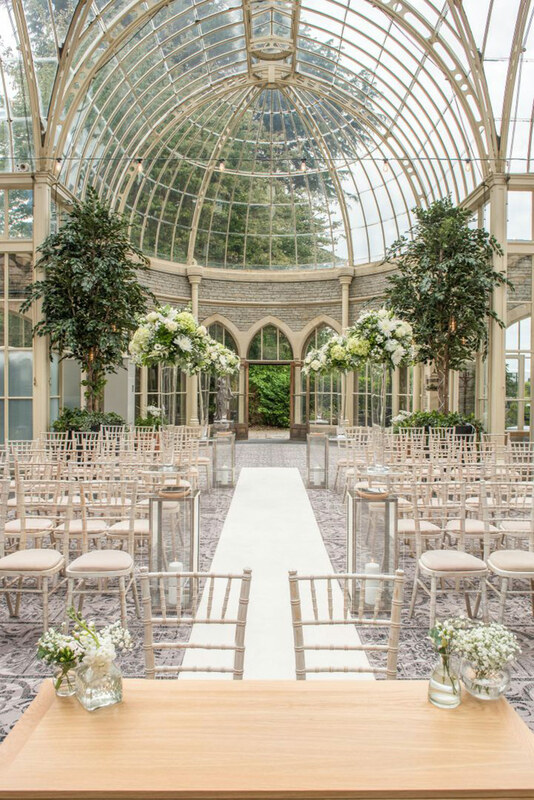 Grade II-listed in itself, it's perfect for hosting civil wedding ceremonies, formal receptions and even evening celebration parties. This contemporary space has stunning floor-to-ceiling windows, a dancefloor, a bar and beautiful views across the grounds. 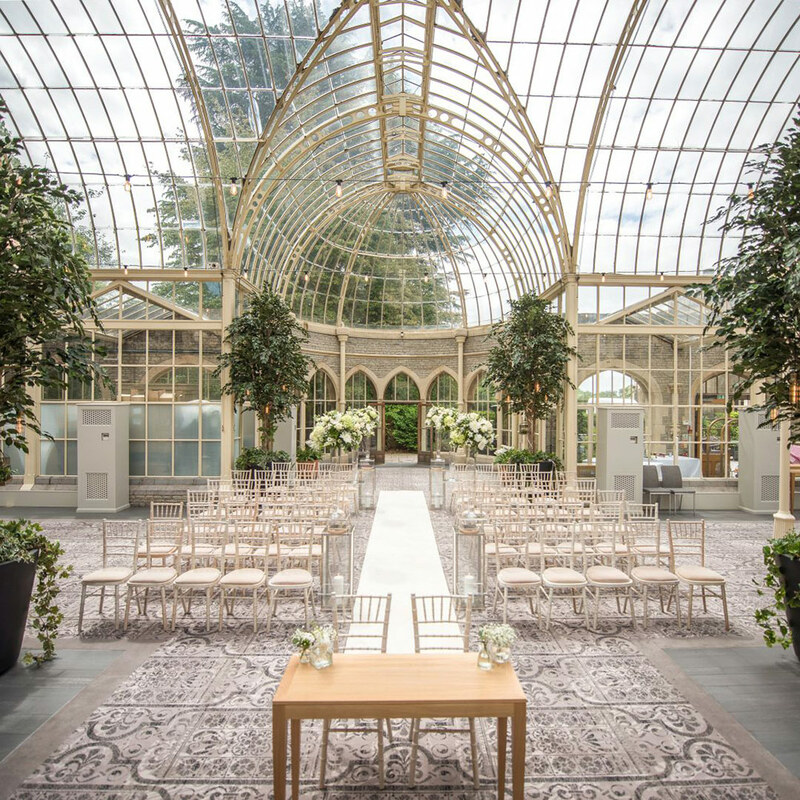 It is also licensed to host civil ceremonies. 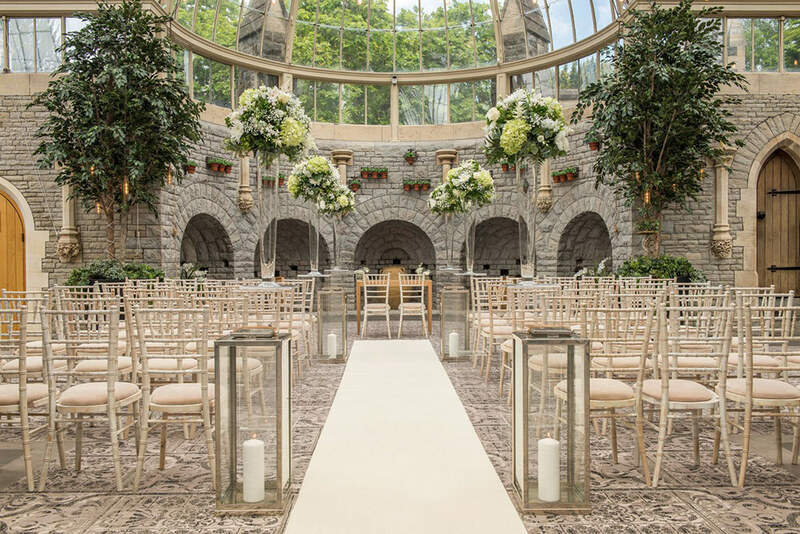 De Vere Tortworth Estate also offers a range of smaller rooms for couples planning to host a more intimate celebration. 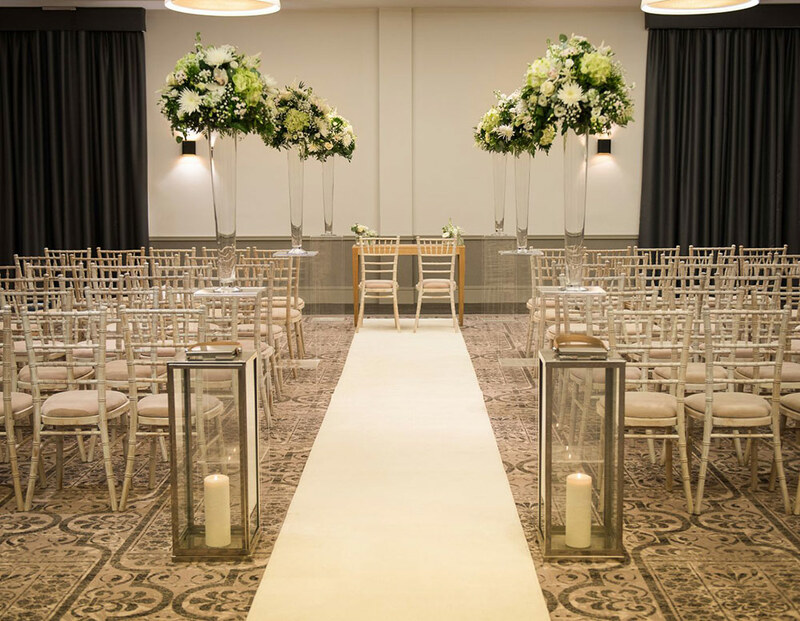 The Kipling Room, with its amazing views out across the Cotswolds, and the Stevenson Room are both perfect for such events. Tortworth boasts a number of spa facilities, including a pool, sauna, steam room, fitness studio and other pampering treats. As a fully-fledged hotel offering a complement of 210 luxurious ensuite bedrooms, De Vere Tortworth Estate knows hospitality inside out. 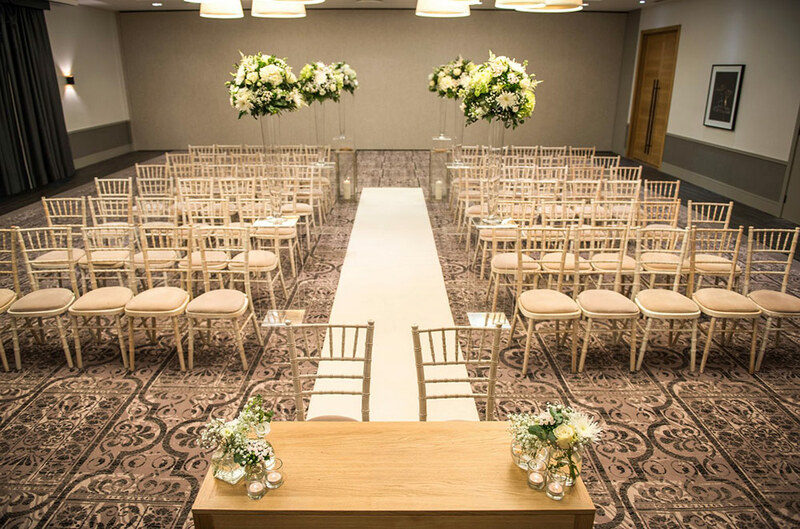 If you book the venue for your wedding day, the hotel will set aside 20 rooms at a reduced rate for your guests. There are also amazing four-poster bridal suites available. 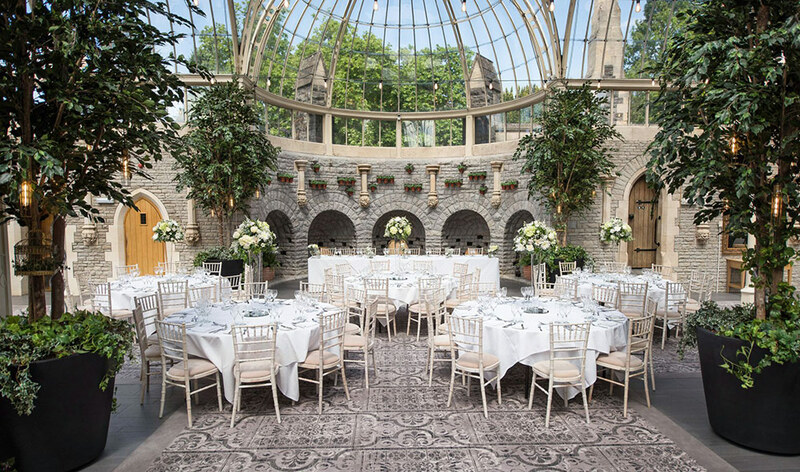 De Vere Tortworth Estate have their very own in-house catering team, who can readily whip up anything from a finger buffet through to an elaborate and mouthwatering multi-course banquet, all depending on your requirements. 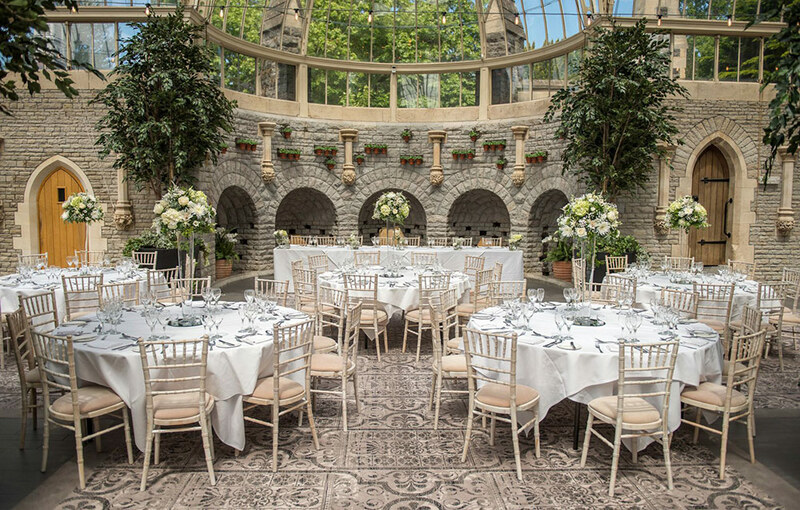 Always sourcing fresh and then locally when possible, you are welcome to work together with the head chef in creating the wedding menu of your dreams. Click below and get in touch for more information. Let others know what you think of De Vere Tortworth Estate by giving a star rating and a small review.